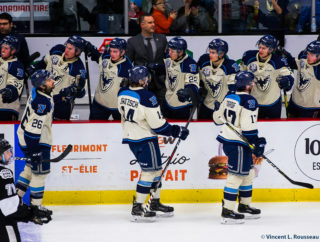 The Quebec Major Hockey League, in collaboration with the Sherbrooke Phoenix has announced that Sherbrooke will host the 2020 Annual Session and Entry Draft. 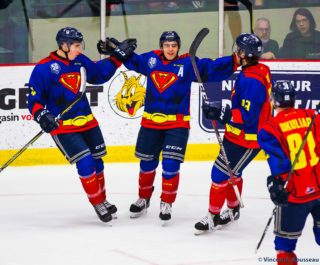 The announcement was made at the Palais des Sports Léopold-Drolet on Thursday, November 29th, 2018. 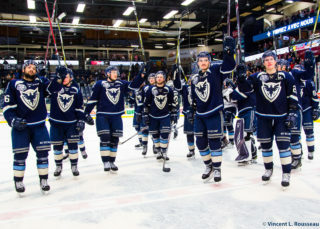 This will mark the third time in six years that the City of Sherbrooke is granted the annual honours. They previously hosted in 2014 and 2015, to great success. 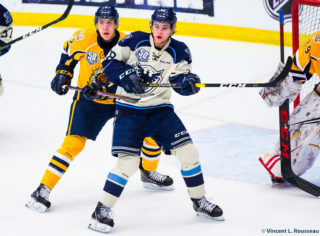 The Annual Session will be held from June 3rd to June 5th, 2020, while the draft will occur on June 6th, 2020, at the Palais des Sports Léopold-Drolet.